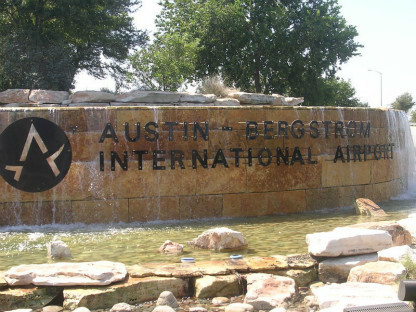 Project Description: Austing Bergstrom International Airport planned to extent the north and south end taxiways of the east runway. 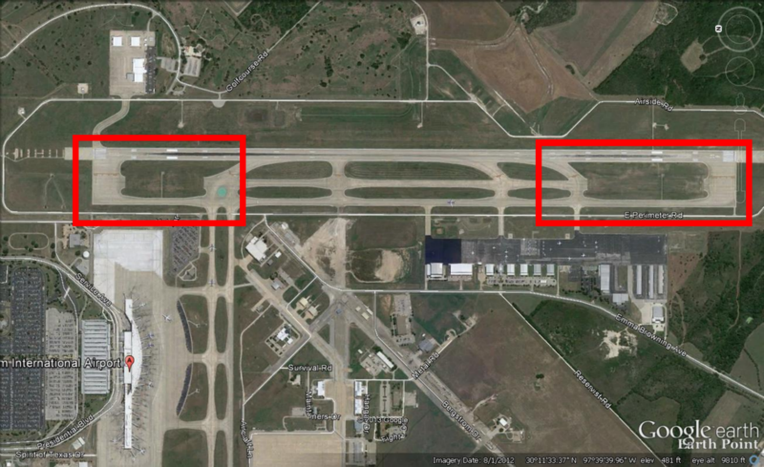 The future design would give 2 taxiways to divert planes arriving and departing in order to keep the flights on schedule during maintance of runway. Services Provided: I T Gonzalez Engineers provided topographical survey for this project. The survey crew recieved security clearance and work was performed during operational hours with minimal interference to airlines. The Project area covered approximately 50 acres that was surveyed and mapped. Our firm reduced the collected data into topographical maps that were used for designed purposes. 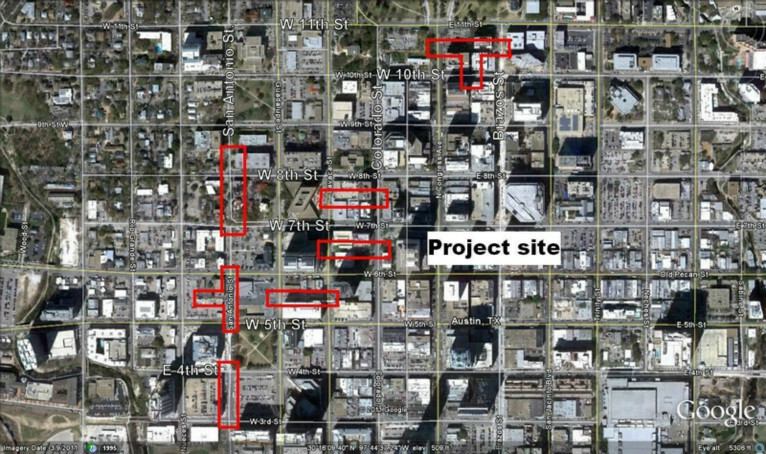 Project Description: The City of Austin’s objective was to replace approximately 5500 lineal feet of water line sections in the central downtown area at various locations. Services Provided: I T Gonzalez Engineers provided topographical surveying and mapping services for the various alleys and streets in the downtown area, approximately 5500 lineal feet. Our topographical surveying included tree, utility, right of way and boundary surveys that were tied to State Plane Coordinates. Our firm researched property and utility records and coordinated the flagging of all existing utilities. Our firm reduced the collected data into topographical drawings of existing conditions and provided control points at the various street and alley project locations for construction purposes. 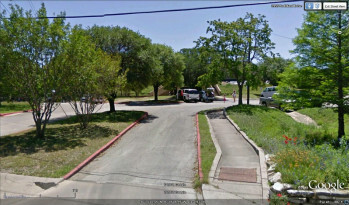 Project Description: The objective of the City of Austin was to upgrade the water distribution system in the Pemberton Heights area. 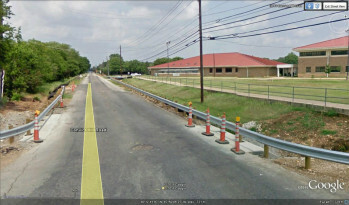 Services Provided: I T Gonzalez Engineers provided land surveying services for the proposed improvements. Our firm researched property and existing utility records. A topographical survey was performed in accordance with required A.L.T.A. standards at various locations in the Pemberton Heights area, approximately 4960 lineal feet. 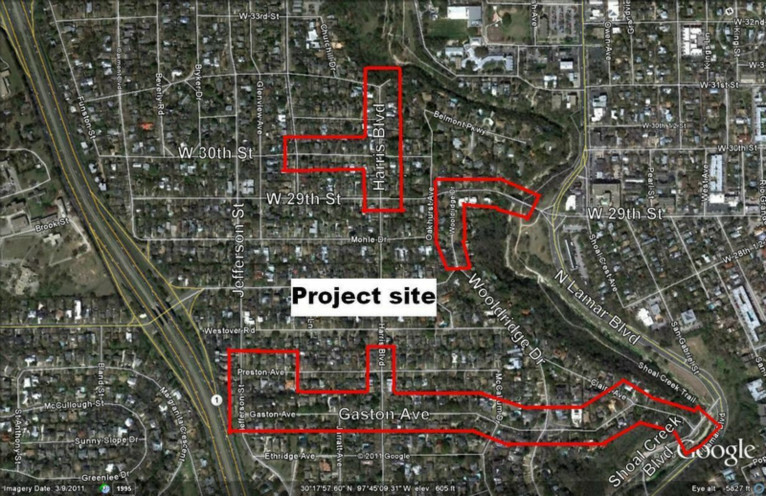 The collected data was reduced into topographical maps for use by the City of Austin Public Works Department for designing the proposed water distribution improvements. Services Provided: I T Gonzalez Engineers researched property owner information, subdivision and utility records, and ordered all utilities be marked by One-Call Center. A topographical survey was performed for approximately 3088 lineal feet of East Summit Drive and approximately 1025 lineal feet for a proposed channel. Our firm reduced the collected data into a topographical map used for design purposes. 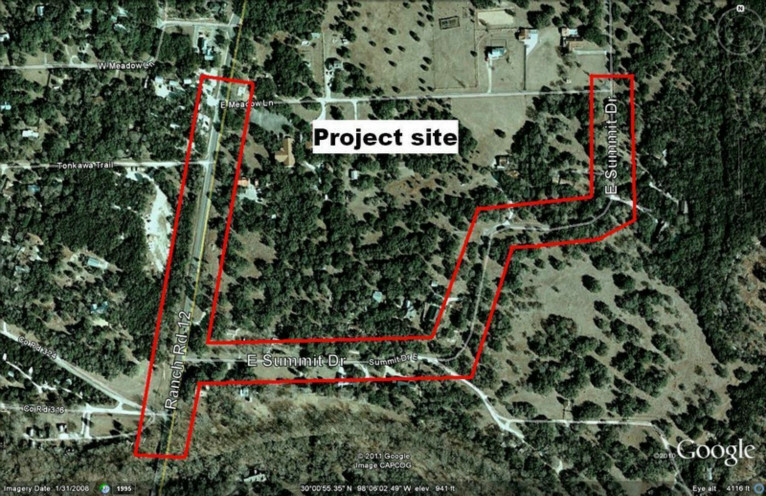 Project Description: The City of Austin planned to install a security fence at the east boundary of the Balcones Canyonlands Preserve. The surveyed property line adjoined the Ivanhoe Properties, Jester Point, Canyon Ridge, Beard Family Partnership and Jester Estates Subdivisions. 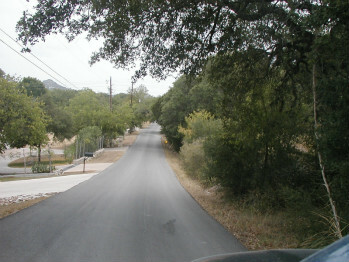 The same property line section of the Balcones Canyonland Preserve abuts the rear of 52 residential lots along the approximately 9650 lineal feet. Services Provided: The City of Austin retained I T Gonzalez Engineers to perform a boundary survey in accordance with required A.L.T.A. 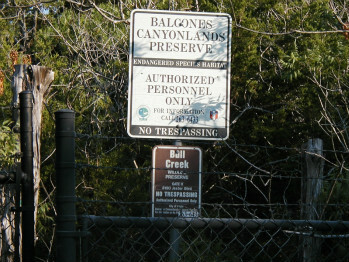 standards on an east boundary section of the Balcones Canyonland Preserve. Our firm verified a section of property boundary 9650 lineal feet, approximately two miles in length. Missing property corners and deflection points were replaced as needed. Markers were set at a maximum distance of 100 lineal feet for fence installation and the boundary was successfully established. 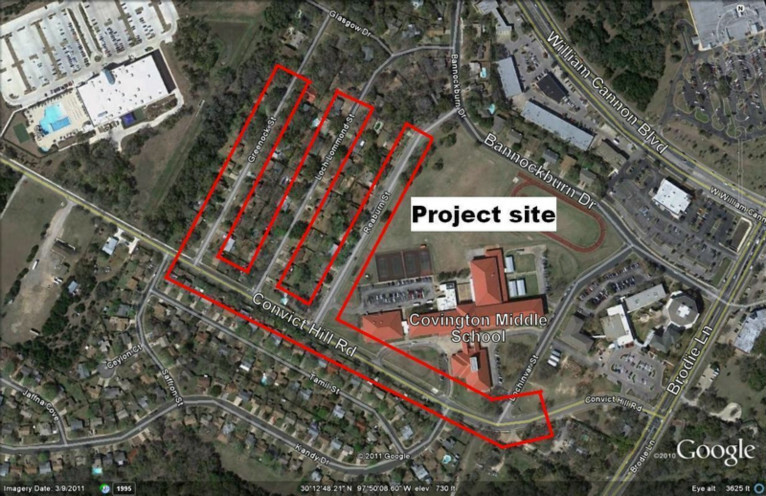 Project Description: The City of Austin Department of Public Works proposed underground drainage improvements for the area west of Brodie Lane and north of Convict Hill Road. 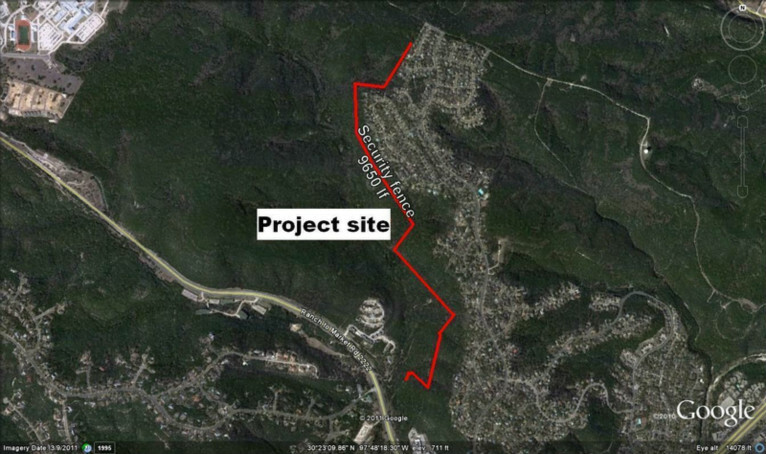 The suggested drainage improvements were for approximately 5690 lineal feet of storm drain at Greerock, Lock Lommonds and Reaburn streets, along with Convict Hill Road. The improvements included the installation of curb inlets, piping systems and a diversion channel to provide storm drain system capacity. 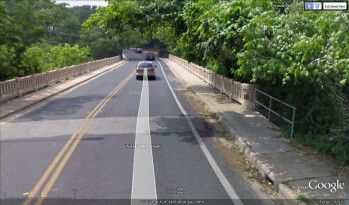 Services Provided: I T Gonzalez Engineers researched property and existing utility records and performed topographical surveys of streets and the proposed drainage channel downstream of planned improvements. Our firm also performed tree, utility and right of way surveys for design purposes. The collected data was reduced into topographical maps used by city engineers for the design of drainage improvements. 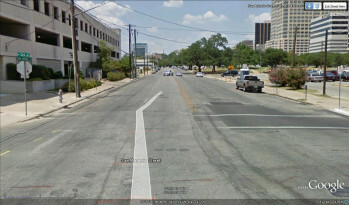 All surveying and mapping services complied with City of Austin guidelines and stayed within the project budget and time frame. 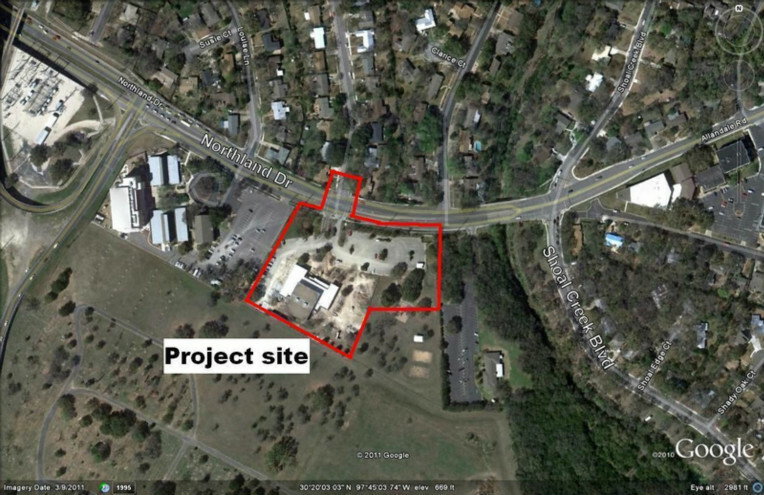 Project Description: City of Austin voters approved Proposition 3 – Parks and Parkland bond, issuing $84.7 million to construct, renovate, improve and equip public parks, recreation centers, natural areas and related facilities. As part of the approved bond, the Northwest Recreation Facility improvements included an additional 7,500 sq ft to expand the recreational center with modern amenities accommodating the growing Northwest Austin community. Services Provided: I T Gonzalez Engineers provided boundary, tree and topographical surveys for this project in accordance with required A.L.T.A. standards. Project site was surveyed and mapped the as-built improvements, including the building, parking lots, utilities, trees, boundaries and right of way. The vertical horizontal controls were tied in to U.S. Geological Survey (USGS). Our firm reduced the collected data into topographical maps that were used for designed purposes.